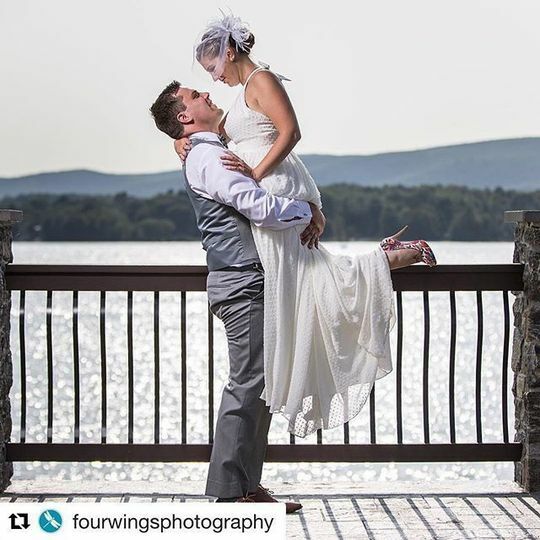 Set against the backdrop of the majestic and natural beauty of the Pontoosuc Lake, The Lake House Guest Cottages Of The Berkshires offers a unique and intimate atmosphere for your special day making your celebration not just a wedding but also an experience. We're a weekend event venue designed to sleep up to 50 guests and up to 100 additional guests for the day of the event. In total, our property can accommodate 150 guests as an outdoor venue using our event tent and 60 guests for an entirely indoor event. Our tent is a state of the art, brand new event tent. 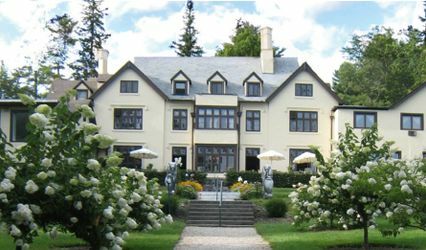 It has beautiful sides with large windows that can be closed shut allowing for parties and ceremonies even in inclement weather. 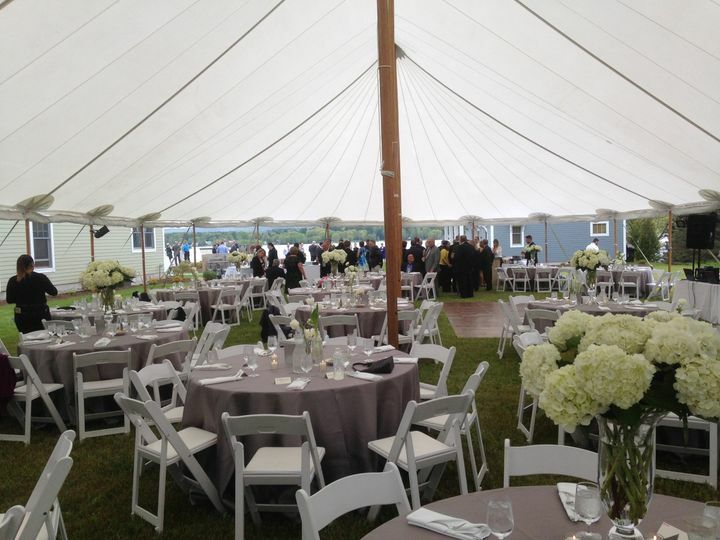 The tent is outfitted with basic lighting and an artificial turf flooring.However, additional lighting and decor are easily added if rented. 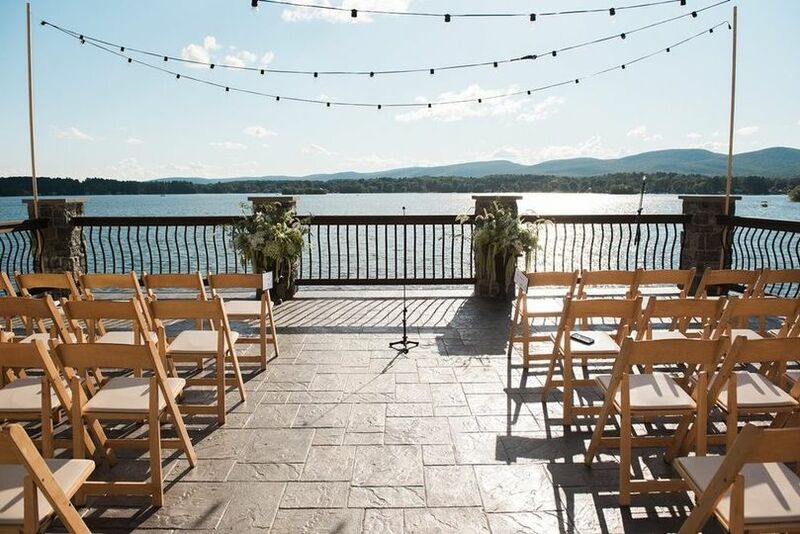 Regardless of how your wedding is organized at the Lake House, your special day will be located in the center of the Berkshires, with all of the area's beautiful sights within 30 minutes of the property. We bring you a true partnership design team between both you and our professional event planner. 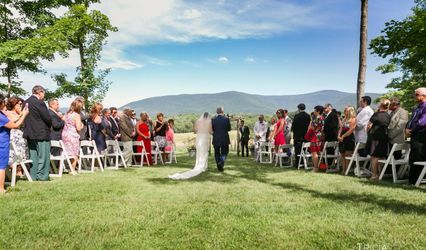 You will have access to our exclusive preferred vendors list, optional personalized welcome guest baskets, weekend itineraries, private access to the entire property and so much more! The entire Lake House property belongs to you and your guests for the whole celebration weekend. 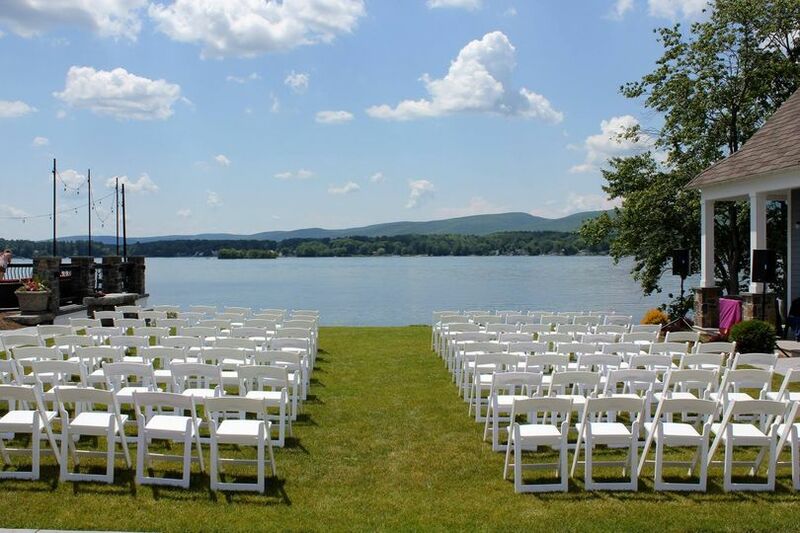 The total cost includes the venue fee and the 2-night cottages rentals for up to 50 guests. Overnight guests are able to pay directly for their stay so hosts are only responsible for venue rental costs. Our property weekend buyout package is $25,000 + tax. 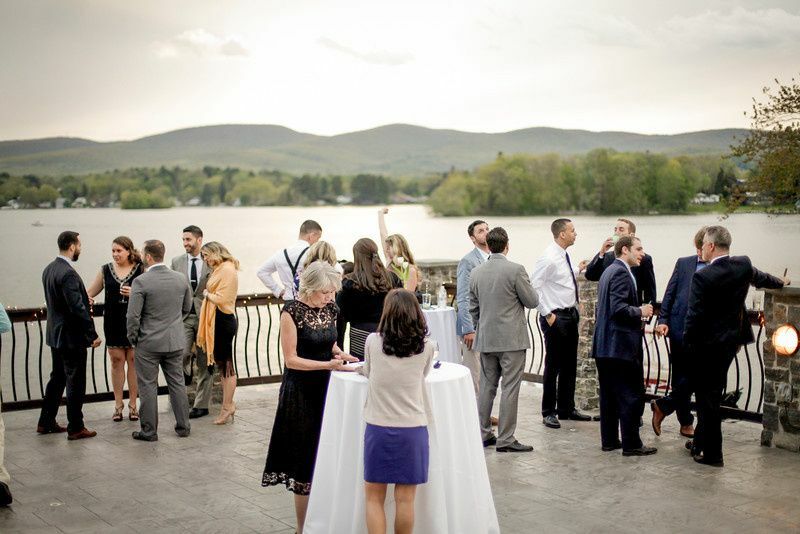 This includes exclusive access from Friday-Sunday for you and your guests, allowing you to host a welcome dinner on Friday, event on Saturday, and a Sunday Brunch - all in the heart of the Berkshires. Guest Experience: $15,000* This can be paid directly by the overnight guests and not incurred by the couple (unless you are feeling generous to be the host for the whole weekend). * ( For example, if dividing that cost by 50 overnight guests, each guest would be responsible for $150 per night. 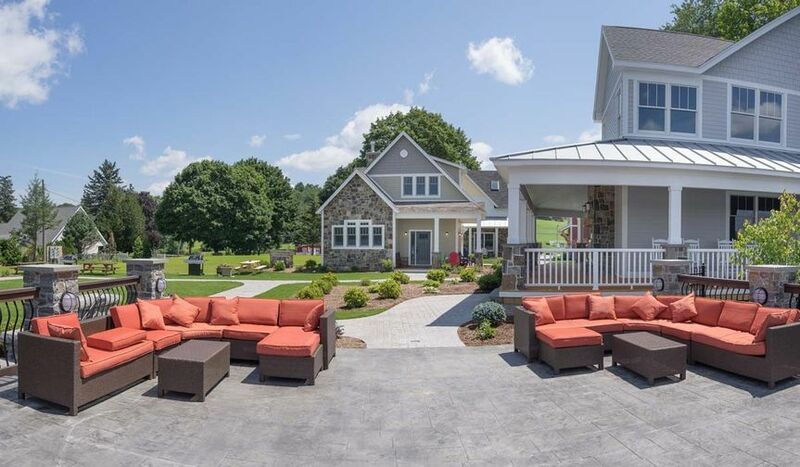 Our recent property right across the street, The Proprietor's Lodge is open for events! 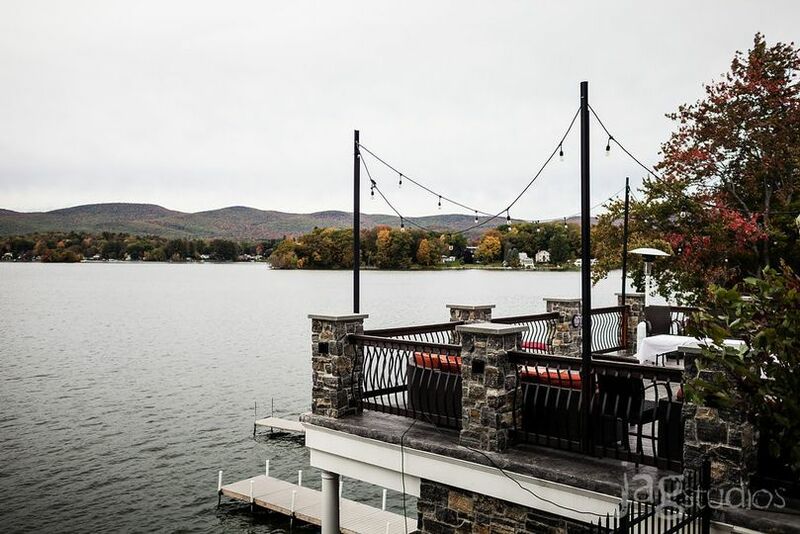 This completely renovated venue will offer a large event space and restaurant, right on Pontoosuc Lake with views of Mt. Greylock! With a capacity of 300 people, the event venue will be perfect for weddings, community events, corporate seminars, galas and more! In the lower level, our restaurant will feature large lunch and dinner menus 6 days a week, and a fabulous brunch menu every Sunday! 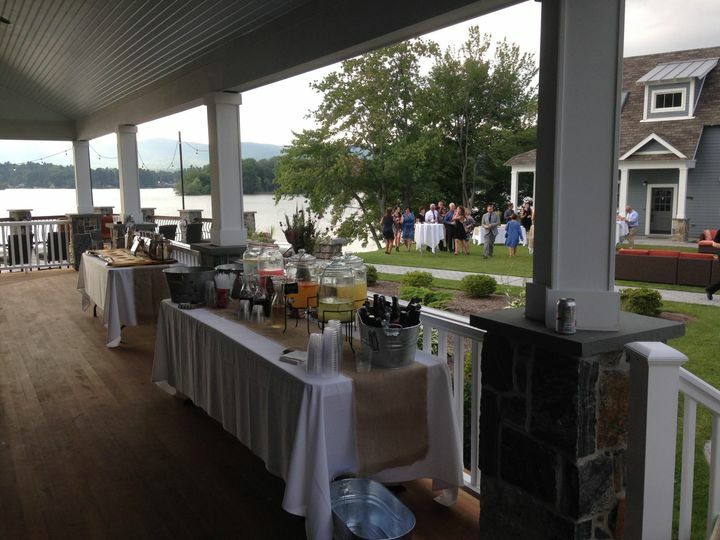 Call us today at (413) 446-0017 today to reserve your next event! Event venue opens Sept. 2018, and our restaurant opens Oct. 2018! I can't say enough good things about this venue! It is breathe taking and the staff is super helpful/friendly! All the house are so beautiful and new! They are all decorated so well and it was awesome to have all my wedding guests in one place all weekend! The staff took all the stress off of me the whole weekend of my wedding! My wedding was perfect and I couldn't have asked for a better day! Would highly recommend this place! I don't know where to begin because absolutely everything about this venue was perfect!! 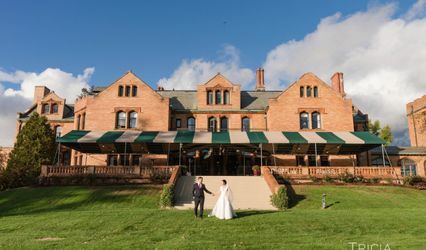 I cannot emphasize enough how fantastic this venue is and how lucky I feel to have found it and had my wedding there. Our families really did join thanks to this venue and the wonderful people who work there. On-site coordinator: Kelsey is the event coordinator for the LHGC and she is AMAZING. She helped coordinate every detail and answered all my questions quickly and kindly. I must have emailed Kelsey a million times and she was always helpful, responsive, and warm. Not only did she assist with every step of planning the wedding, but she also worked the entire weekend too, helping with whatever we needed and ensuring the whole wedding went smoothly. I sincerely cannot recommend Kelsey enough. The venue: Stunning. 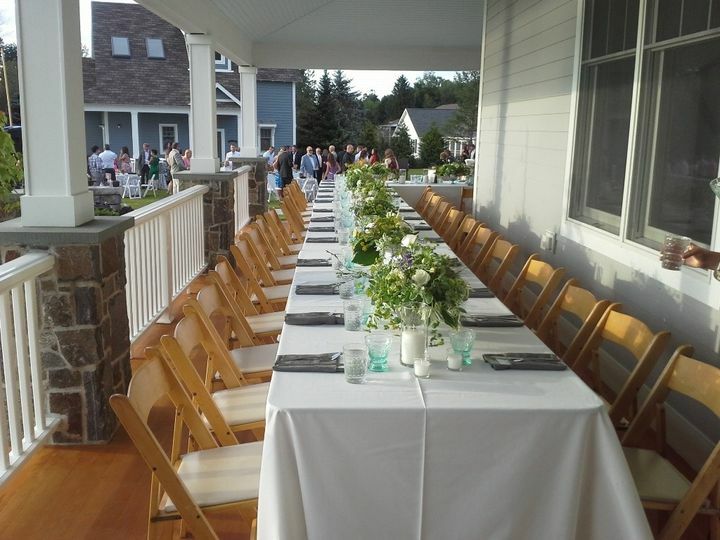 We held all of our events on site- our welcome party, wedding, and day after brunch. Each party felt unique and special because of the many locations you can use. Our guests could not stop commenting on what a beautiful venue we had found. We were also able to have our entire family stay on site, which meant fun breakfasts together, seeing kids playing on the lawn, and family members from both sides jumping in the paddleboat or going for a hike. Our families really did join together because they were able to spend relaxed quality time together throughout the weekend. The caretaker: Cory is the on-site caretaker who lives there and helps out with everything. Just like Kelsey, he couldn't have been kinder or more helpful. From keeping the property looking beautiful to helping guests figure out the outdoor fire pits, Cory was always there to help. He and Kelsey are an amazing team and I feel like this review won't do them justice because they made our weekend perfect and I owe them so much for that.